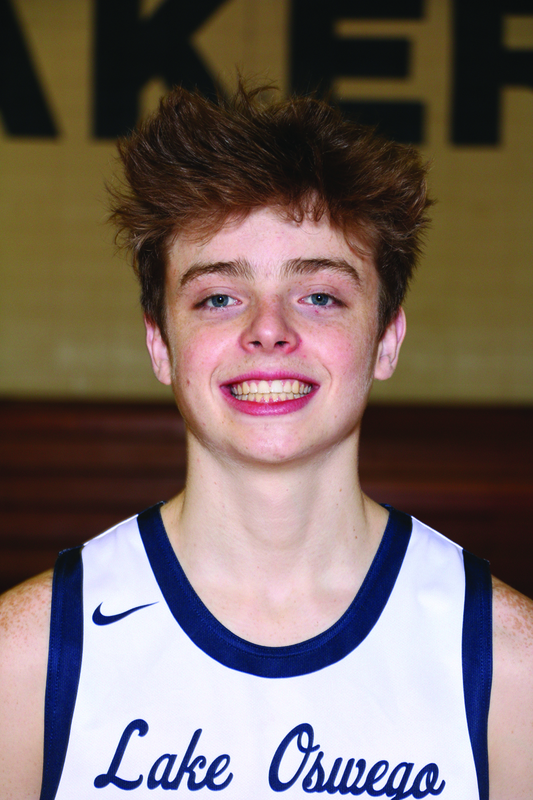 Skyview HS - Skyview's Cole Grossman led all scorers with 18 points as the Storm beat Lake Oswego 79-65 in a game at Skyview HS." Grossman's points came on 7 field goals and 4 of 8 free throws during the game. Lake Oswego was led by Josh Angle's 19 points and JR Schilling added 13. Lake Oswego fell to 0-0 overall while Skyview improved their record to 3-0. Lake Oswego's next game is scheduled to be played at Windward on Friday Dec. 8 at 5:30pm versus Windward. Skyview will travel to Fort Vancouver HS on Friday Dec. 8 at 7:00pm to play Fort Vancouver.